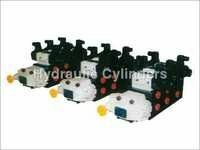 About - OM SHAKTHI HYDRAULICS PVT. 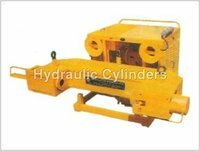 LTD.
Home â€ºâ€º Machinery â€ºâ€º Machineries > Om Shakthi Hydraulics Pvt. Ltd. 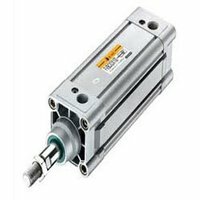 Hydraulic industry has instantly caught up momentum with the revolution in technology. 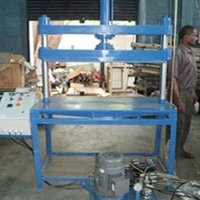 New equipments and various machinery have been introduced to accomplish tough industrial tasks. 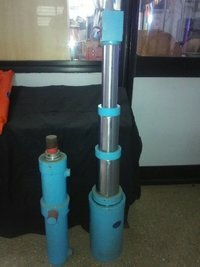 Om Shakthi Hydraulics Pvt. 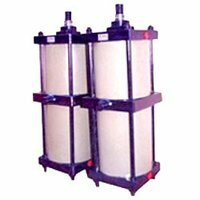 Company Name : OM SHAKTHI HYDRAULICS PVT. LTD.